Do you have mold problems in your home? It is important to act quickly by calling on decontamination professionals. GDDQ is a company specialized in decontamination of molds in Longueuil. Available 7 days a week and 24 hours a day, the GDDQ team comes to your home to inspect the presence of mold and apply effective and permanent solutions. We usually use a High Efficiency Filter Vacuum (HEPA) and apply antimicrobial treatments to remove all of your mold. Do not wait any longer by calling on a mold decontamination service in Longueuil! Why must we act quickly in the presence of mold? The answer is simple: the mold is harmful for your health and it damages your home considerably! Mold is found in damp, poorly ventilated areas, such as the between-roof, attic and basement. A lack of ventilation, water infiltration or excessive condensation is enough for mold spores to enter your entire home. Unsightly molds have a very negative impact on the market value of your home. In addition, mold is very harmful to your health and causes asthma, allergies, headaches, etc. Adequate samples will help you to ensure the good health and well-being of your loved ones. The sampling for the purpose of detecting mildew can ensure the sustainability of your building. We make every effort to ensure adequate mold removal. We always use the latest technologies developed. It is important to never touch the mold and to call in professionals specialized in decontamination of mold in Longueuil. 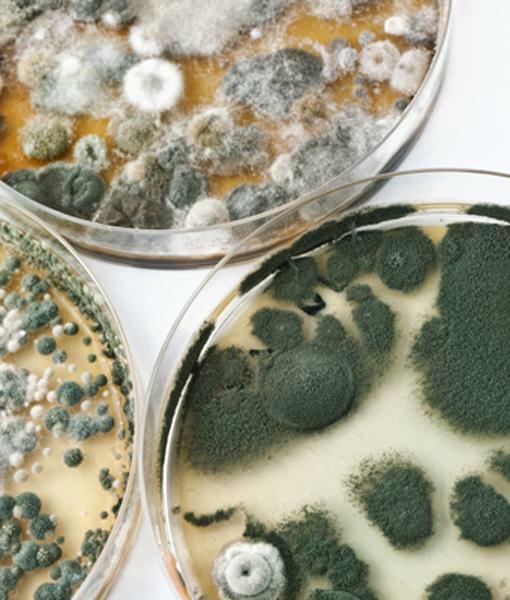 Touching molds can make the situation worse while reducing the quality of your air. Only decontamination professionals will be able to remove your mold safely and effectively. The roof undergoes many bad weather: strong winds, accumulation of snow and ice, rain fall, etc. A simple damage on your roof can cause water infiltration at your attic. In addition, you may also have poor ventilation at the soffits and thus get excessive condensation at the attic. For these elements result in the presence of mold with curls, unpleasant odors or tasks on the ceilings, walls and floor. Like the between-roof, the attic is more prone to mold growth due to water and air infiltration through the roof, inadequate ventilation or excessive moisture. It is important to regularly inspect your roof for possible anomalies (lack of snow, ice on the roof edge, wear of the roof covering, etc.). A mold decontamination service in Longueuil is essential to eliminate mold permanently and effectively, without any danger to your health. GDDQ professionals have the necessary equipment and expertise to act quickly. Are you looking for a company specialized in mold decontamination in Longueuil? GDDQ is the one for you! We remove all your molds so you can live in a healthy environment! To do this, call us now at 1-844-518-9704.